A.I. equalizer plug-in smart:EQ 2 out now! sonible is proud to present smart:EQ 2. We took a huge step forward with this first major update of our award-winning smart:EQ plug-in. Its unique smart:filter creates tonal balance in seconds, leaving time & space for creative workflow. The completely overhauled feature set turns smart:EQ 2 into your new go-to EQ. 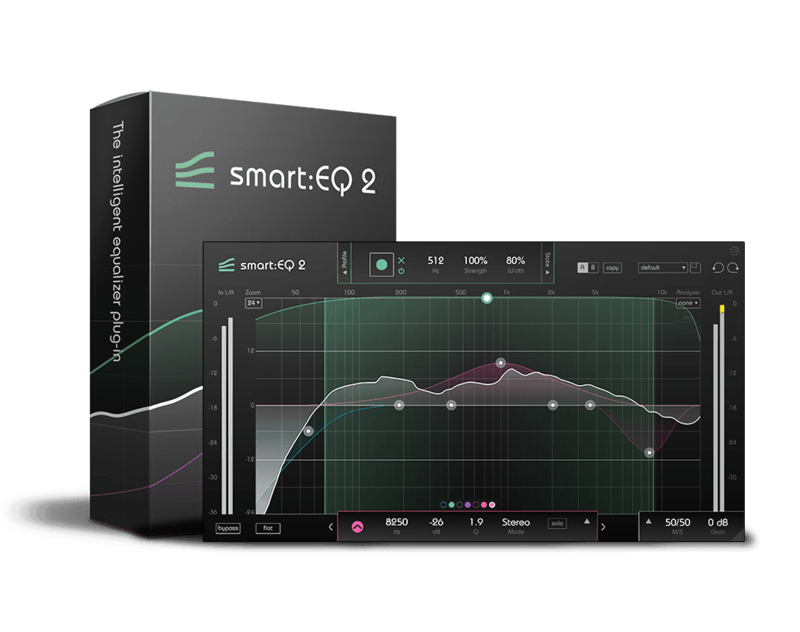 smart:EQ 2 is a state-of-the-art equalizer with built-in AI engine. It brings unique A.I. algorithms with the latest research in psychoacoustics and decades of mixing and mastering experience together. Compared to his predecessor smart:EQ+ the feature set has been extended significantly which also called for a complete redesign of the user interface. Act now and save 30% on smart:EQ 2. The introductory offer ends November 1st. Go ahead and visit our online shop. This short tutorial shows how to find perfect spectral balance of a sound with smart:EQ+ in just a few quick steps. For 21 years James Towler has been responsible for the sound quality of Steve Winwood songs such as “Higher Love” – both in the studio and on stage.